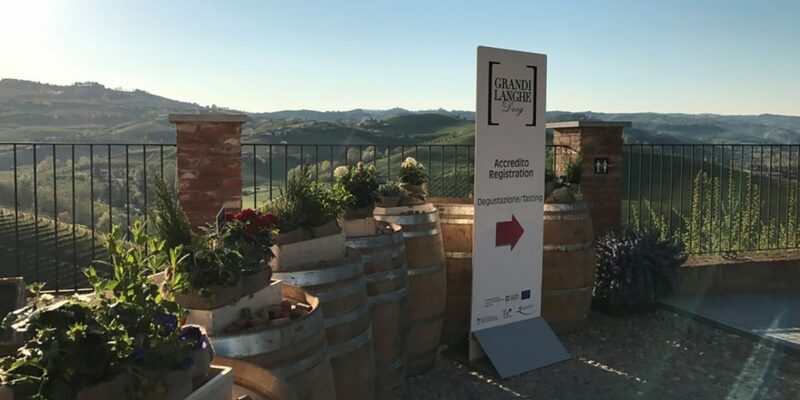 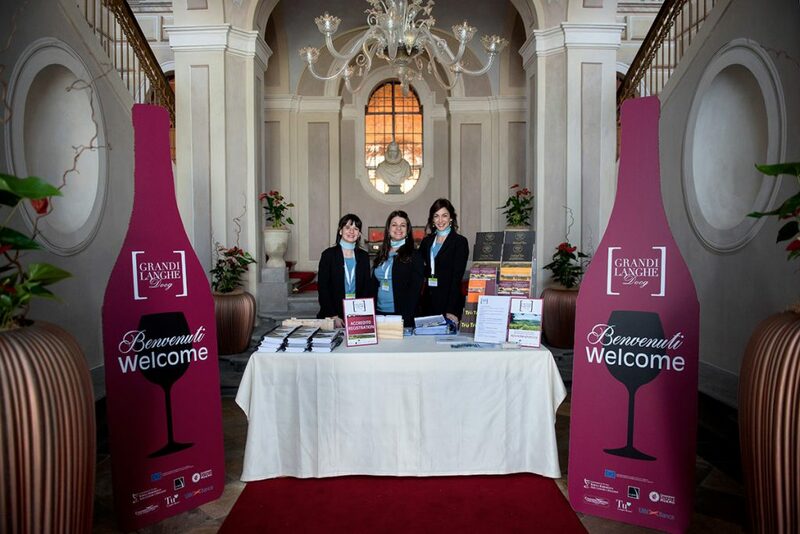 Grandi Langhe Docg is the event we organise every two years together with the Consorzio di Tutela Barolo Barbaresco Alba Langhe e Dogliani, open exclusively to the Italian and international trade and to the specialised wine press. 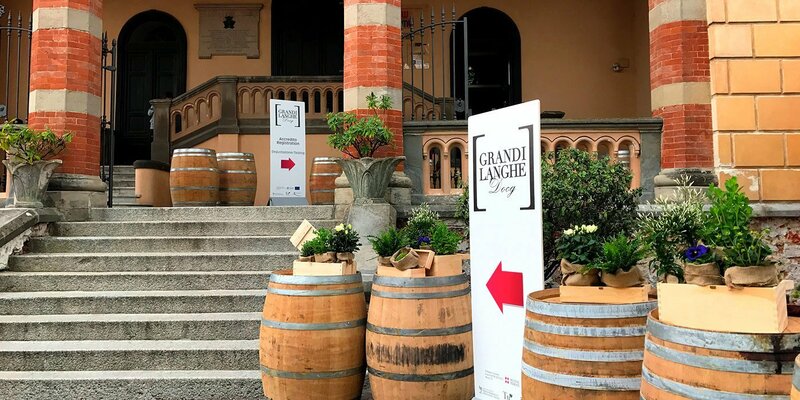 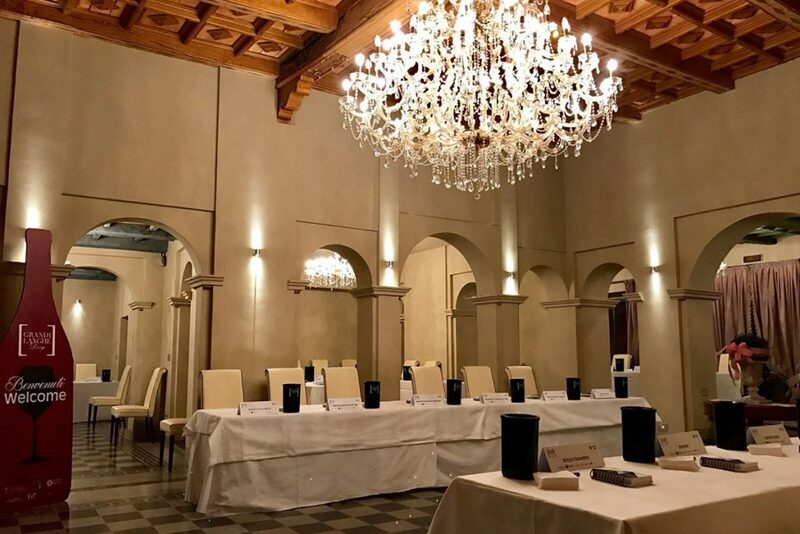 The fourth edition was held in January2019: two days of tastings in Alba, allowing professionals to familiarise with the wines directly from the producers, discovering the wealth of this land, appreciating its history, traditions and landscape, and signing new business agreements. 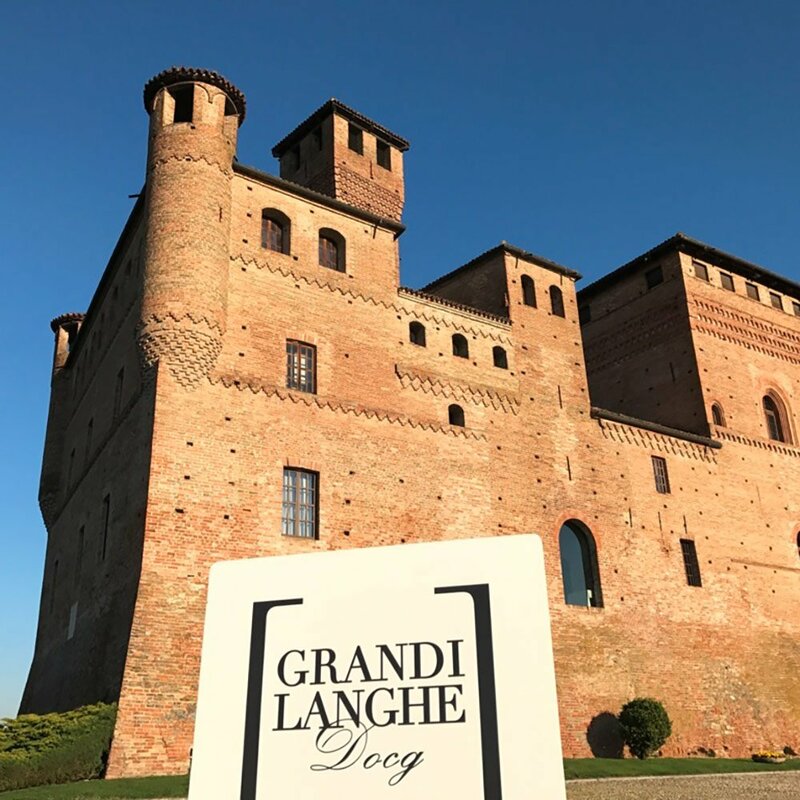 A real “journey” through the Vineyard Landscapes of the Langhe, Roero and Monferrato, declared a World Heritage Site by UNESCO. 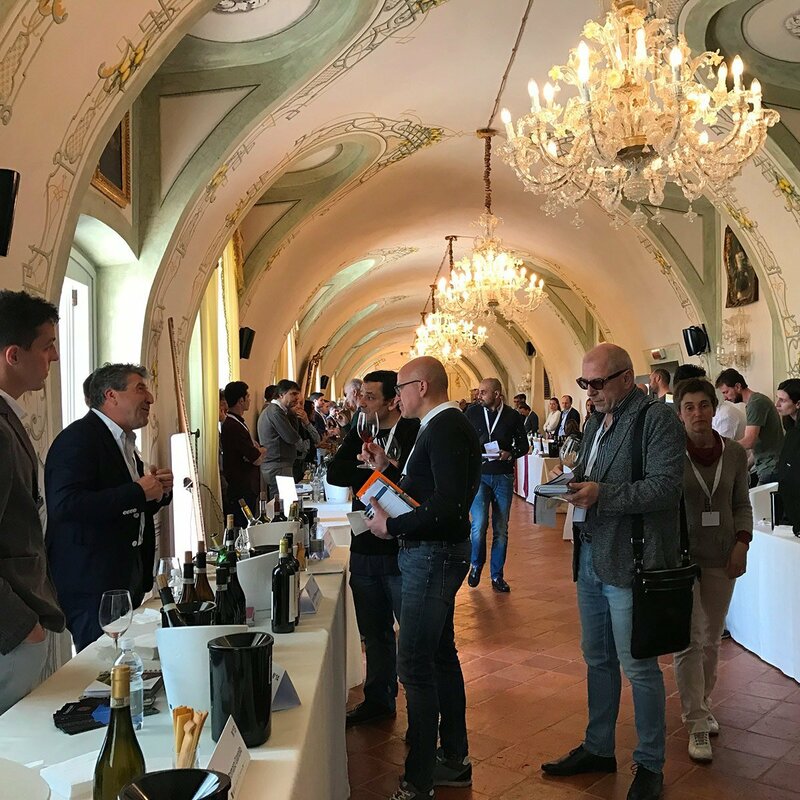 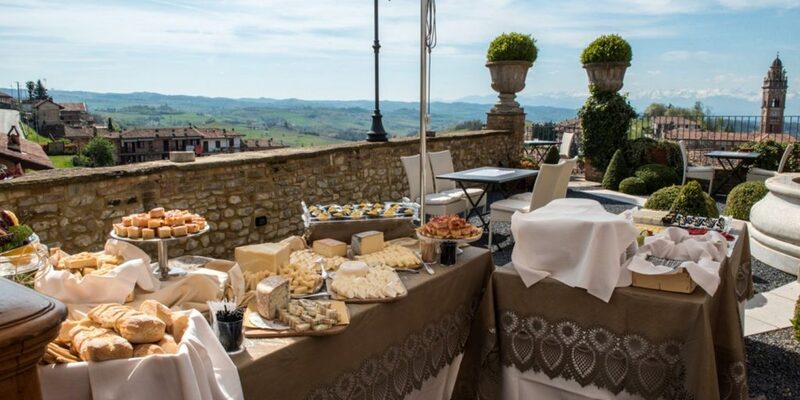 The undisputed protagonists of this unmissable event are, of course, the great DOCG wines of the Langhe: Barolo, Barbaresco, Diano d’Alba, Dogliani and Roero. 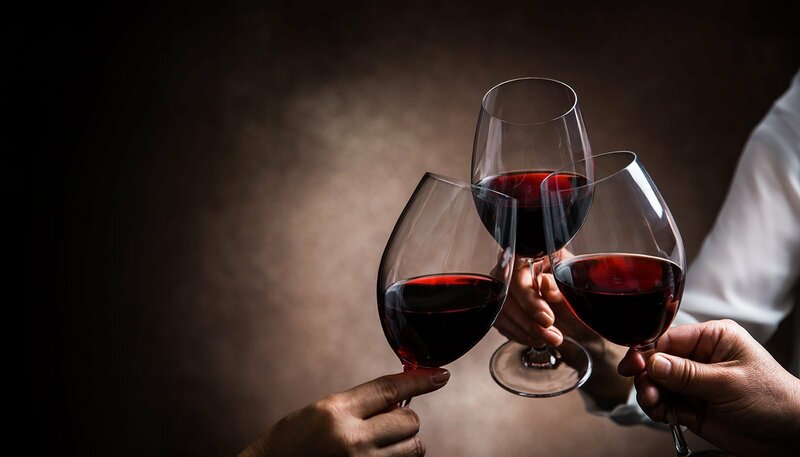 Wines of excellence and quality, acknowledged all over the world, along with the universal value of the wine-growing region where they originate. 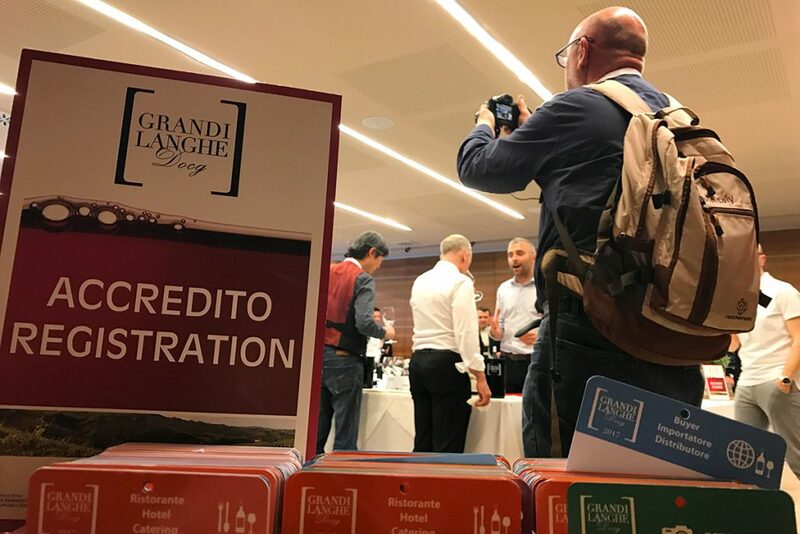 More than 200 local companies were involved, for a total that exceeded 500 labels tasted during the last edition and had 700 registered visitors.